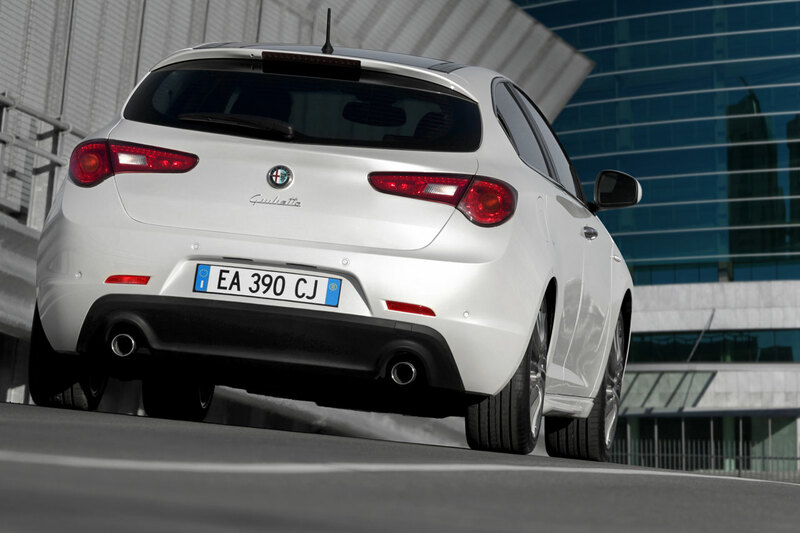 Alfa Romeo Giulietta has been awarded the prestigious Euro NCAP five-star rating and an overall score of 87/100: an extraordinary result that makes it the safest compact ever. The rating is even more important considering that since 2009 Euro NCAP has adopted a new scheme composed of four areas of assessment, namely Adult Occupant, Child Occupant, Pedestrian Protection and a new area: Safety Assist. Injury avoidance and mitigation functions, such as seat belt reminder, ESP and speed limiter, are also rated. Achieving a five-star rating will become increasingly tougher year by year (2009, 2010-2011, 2012). 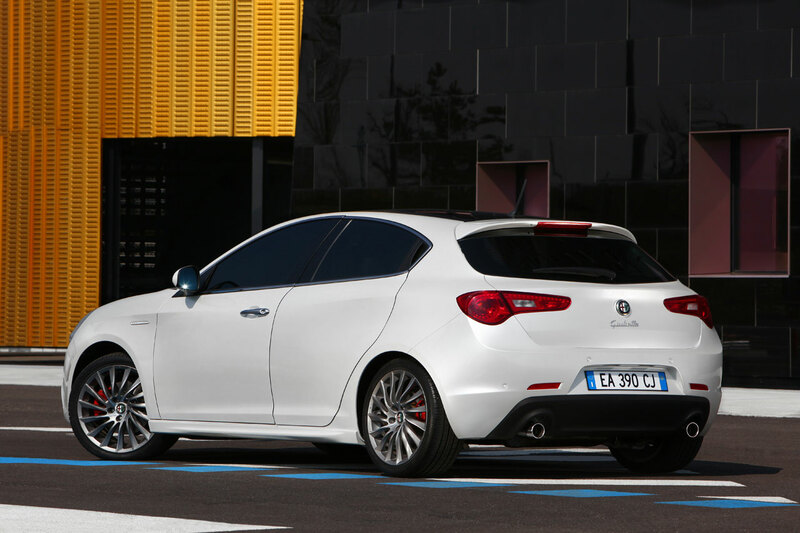 In this scenario, the rating achieved by the Alfa Romeo Giulietta (97% Adult Occupant, 85% Child Occupant, 63% Pedestrian Protection and 86% Safety Assist) means that the car will also have five-star rating in 2012 when the system will have reached maximum severity. This major accolade yet again confirms Alfa Romeo’s special commitment to all aspects relating to the protection of all road users. 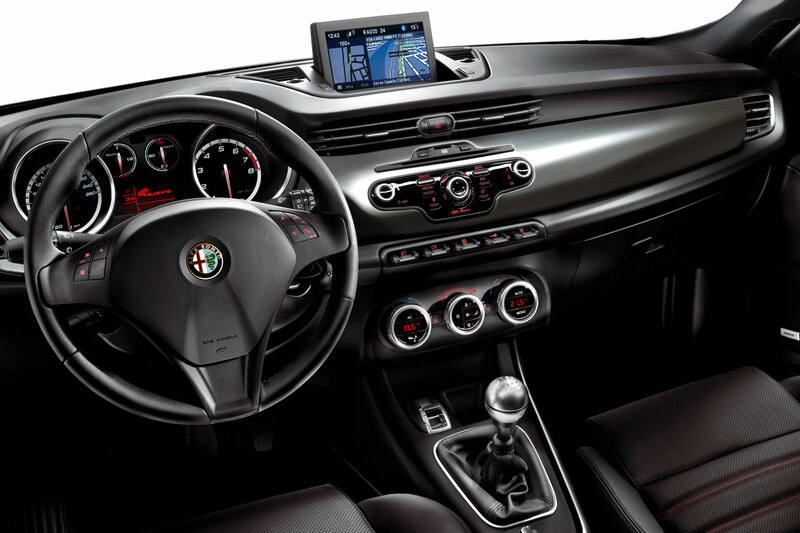 The Alfa Romeo Giulietta was designed and built to obtain maximum passive and active safety performance. Proof of this, for instance, is the adoption of the most advanced electronic dynamic control devices (for braking and traction): the Vehicle Dynamic Control system, which manages key functions, like Hill Holder, traction control and assisted panic braking, the MSR system, which prevents wheel locking when the throttle is released, the DST (Dynamic Steering Torque) system, Electronic Q2, which electronically “simulates” the presence of a self-locking differential, and the brand-new Prefill system, which alerts the braking system that the accelerator pedal has been released to decrease intervention time and consequently braking distance. 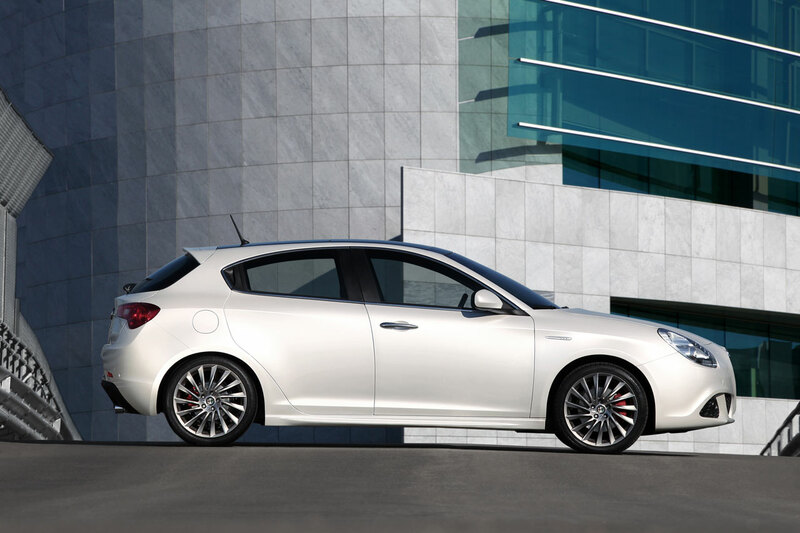 Thousands of hours of virtual simulations enabled the creation of the new “Compact” architecture – which is making its debut on the Giulietta – and the entire car using only four prototypes. The quality of virtual design was later materially put to the test on the cars made at the Cassino plant by running two hundred tests on components and subsystems, more than one hundred Hyge slide shock test simulations and more than eighty crash tests (frontal impact, side impact, roll-over and shunting, taking various speeds, different types of obstacles and the need to protect occupants physically very different from one another into account). 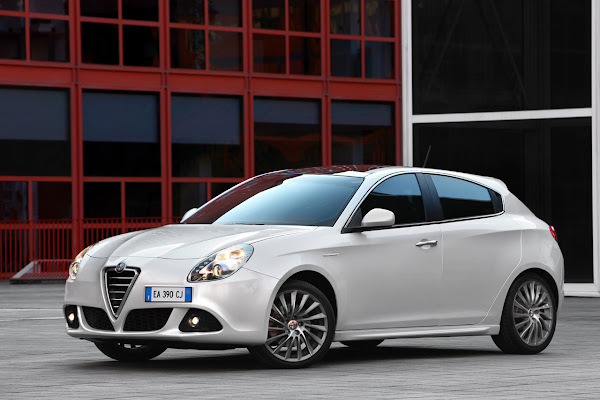 These numbers confirm the profound commitment to making the Alfa Romeo Giulietta one of the safest cars in Europe by containing the most advanced safety systems. 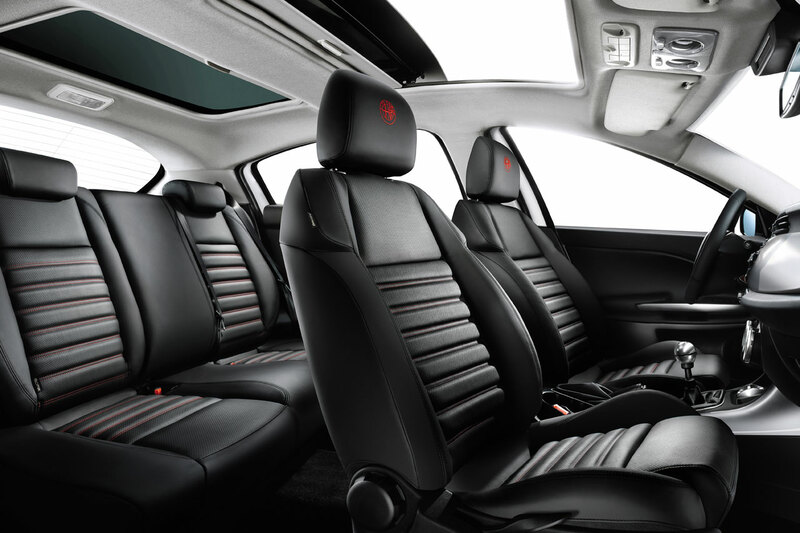 Total protection, in short, as evidenced by six airbags as standard (two of which Multistage), three-point seatbelts with double pretensioners and load limit limiters and SAHR (Self Aligning Head Restraint), a new second-generation device built into the backrests of the front seats that moves the head restraints closer to the occupants’ heads in the event of a crash to lessen the effects of whiplash. Without forgetting the contribution to occupant and pedestrian protection provided by the body, the bonnet, the doors and the dashboard crossmember, in addition to the seats and steering column. The efficacy of all these devices is maximised by a three load line front structure that guarantees structural uniformity and consequently uniformity of response in the event of frontal impact regardless of the type of obstacles or vehicle that the car crashes into. This is a breakthrough in partner protection, because the vehicle is less aggressive when crashing into the front or side of another vehicle, and in self protection, because the uniform deformation makes the retaining systems more effective regardless of the type of crash. 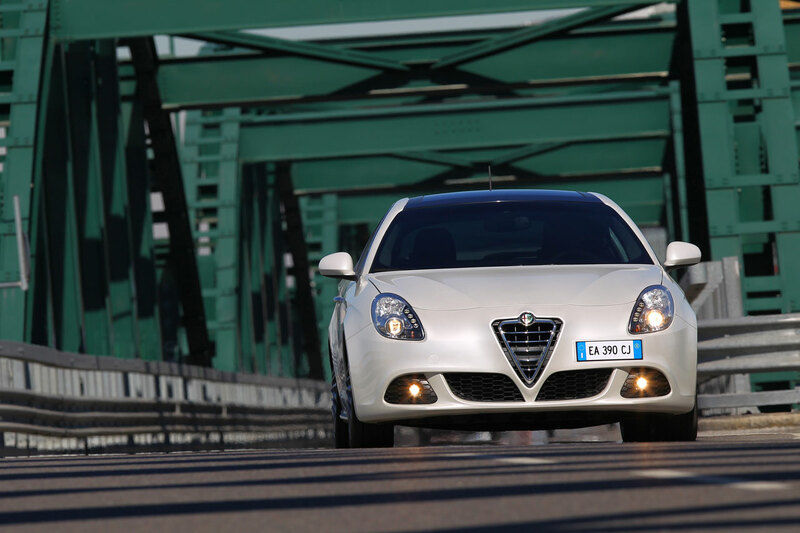 Finally, in the field of preventive safety, the Alfa Romeo Giulietta adopts headlamps with Daytime Running Lights that are automatically turned on when the engine is started – to meet a specific European standard that will come into force in 2012 – and LED tail lights, brighter than conventional bulbs, for extra safety.